Comfortable hand key for angle grinder 4,5,6,7,9 inch.Makita, Bosch, AEG, Metabo, Hitachi compatible. 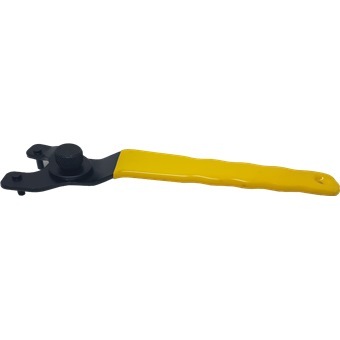 Comfortable hand key for angle grinder 4,5,6,7,9 inch. Makita, Bosch, AEG, Metabo, Hitachi compatible.